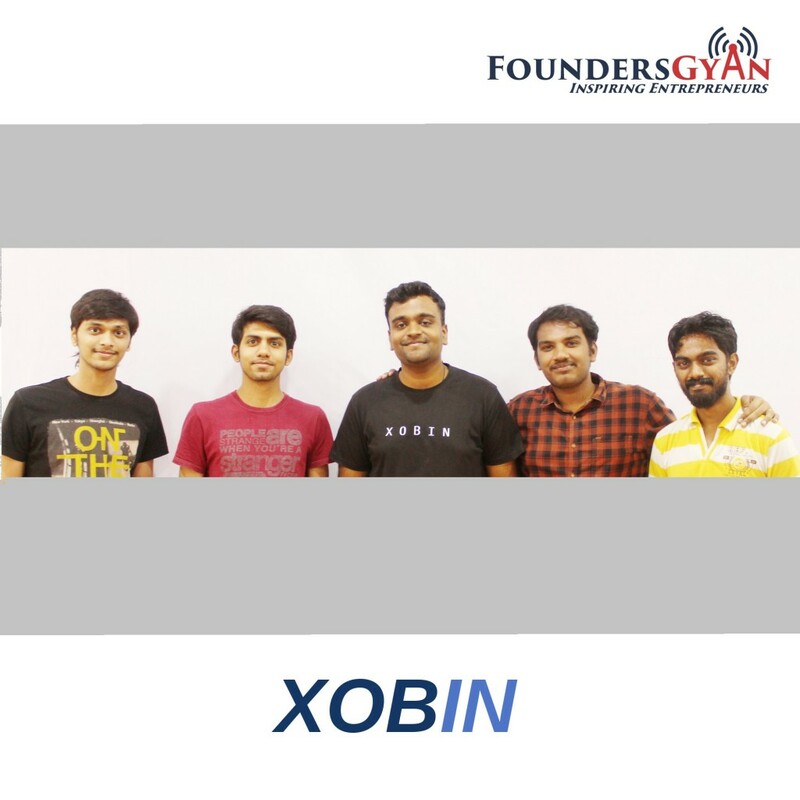 How Xobin aims to simplify startup tech hiring through an online test! Both Amrit and Guru have had startup experiences before Xobin. They love interviewing and hiring people and saw that the market lacked a tool for startup tech hiring. This got them thinking and coming up with this solution. Solid advice interspersed with lots of humor were the hallmarks of this interview This is a must listen episode! There are plenty of book recommendations they give. These include – “Zero to One” by Peter Thiel, “Rework” by the founders of 37signals, “How Google works” by Google executives, “Rich Dad, Poor Dad” (the classic) by Robert Kiyosaki, “Leading” by Sir Alex Ferguson (yes, Man United’s manager), “Purple Cow” by Seth Godin, “Predictive Revenue…” and “CEO Flow…” by Aaron Ross – Phew! How do you like the concept of Xobin? Do you think it helps in simplifying startup tech hiring? Will you try them out for your own startup tech hiring? Amrit, Guru and us would love to know, drop us an email at ram AT foundersgyan.com or use the comments box below! ← How Wagr helps ease the anxiety of pet lovers!